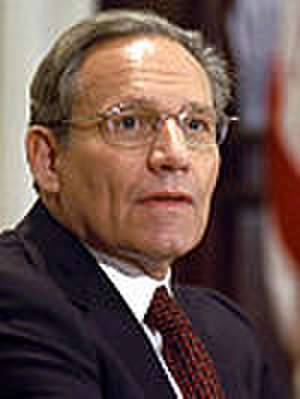 Woodward continued to work for The Washington Post after his reporting on Watergate. 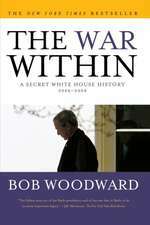 He has since written 19 books on American politics, 13 of which topped best-seller lists. 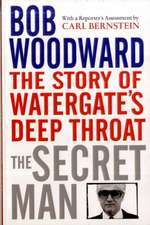 De (autor) Bob Woodward et al. De (autor) Jon Marshall et al. De (autor) Marga Hogenboom et al.